You are here: Home / Nutrition / What’s So Essential About Fatty Acids? What’s So Essential About Fatty Acids? Our body does not make these on its own. These essential fatty acids are essential to good health. We get these from a healthy, rounded diet. In reality most people consume 30 times more Omega-6’s than Omega-3’s. 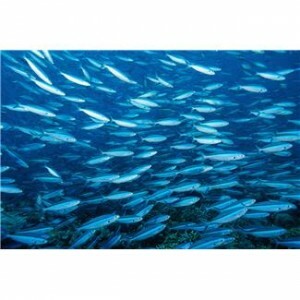 Omega-3 fatty acids are found in nuts, flax seeds, cold water fish (cod, tuna, krill, salmon, etc. ), avocados and greens. …supports healthy mood and helps with the challenges of stress. …supports healthy emotional stability in children and adolescents. …is great for heart health. …lowers triglycerides and reduces blood pressure. It’s simple, powerful and beneficial!